Please confirm your email address to complete your subscription to the Citylife community! Home Please confirm your email address to complete your subscription to the Citylife community! Congratulations, you are almost there! Please check your email inbox and confirm your subscription! Attention: Make sure you also check your spam box as mails sometimes get caught there. Once you have confirmed your email address, a new screen will open up and you will gain access to our welcome guides, starter pack, discount platform, etc.! 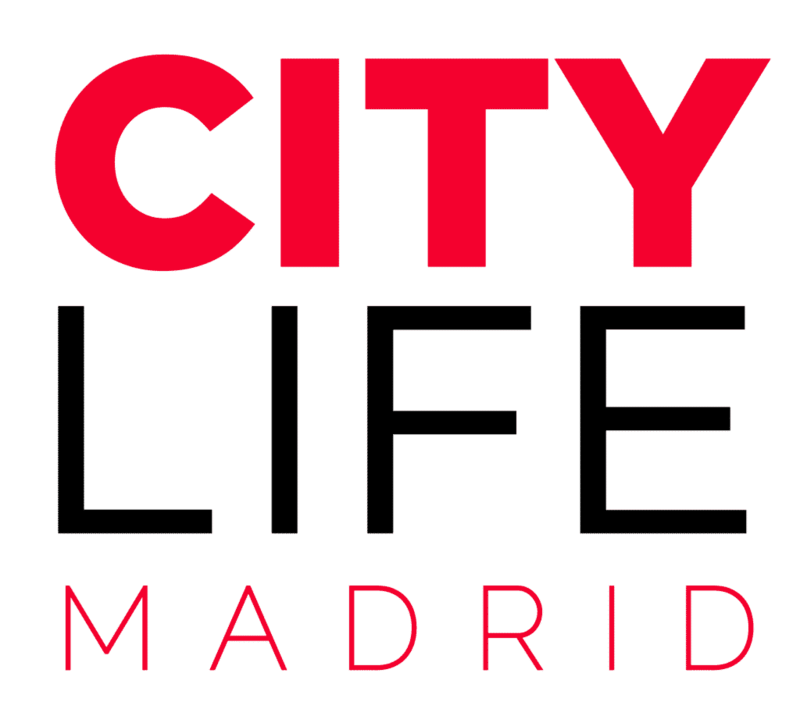 In case of any doubts, please don’t hesitate to reach out to us via email to: info@citylifemadrid.com!